PlaneSense, Inc. has grown from one plane with a few owners, to more than 30 planes and hundreds of owners. Since our inception in 1996, the greatest part of our growth has come directly from share owner referrals. This is a great testament to our commitment to the highest standards of owner service, safety, and luxury. 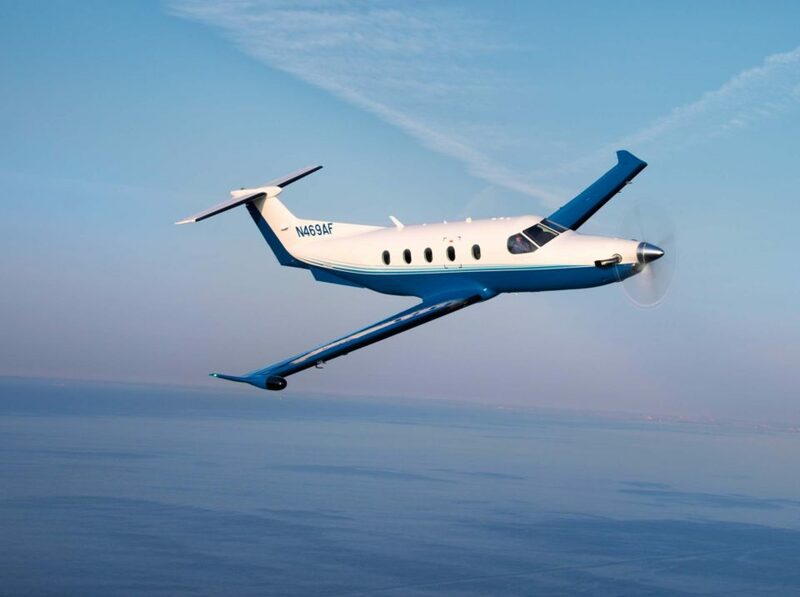 Comfort, size, range, carrying capacity and short field capability make the Pilatus PC-12 and PlaneSense a winning combination. Happy Fractional Owners from PlaneSense, Inc. on Vimeo. It makes it so much more pleasant, as far as traveling. You’re not dealing with the craziness of security, people, and traffic. PlaneSense - Mark Stebbins from Tiny Screen Media on Vimeo. The economics, when I compare it to other programs, it’s not expensive. It’s a great plane…it’s very comfortable, incredibly safe. From Dispatch to flight crews, the PlaneSense personnel have proven outstanding. Safety focus, polite crews, easy reservations process with nice and helpful staff. Scheduling is seamless and the staff is thorough and timely. Having access to a plane has changed our lifestyle. The service and the PC-12 is a great plane for our needs.